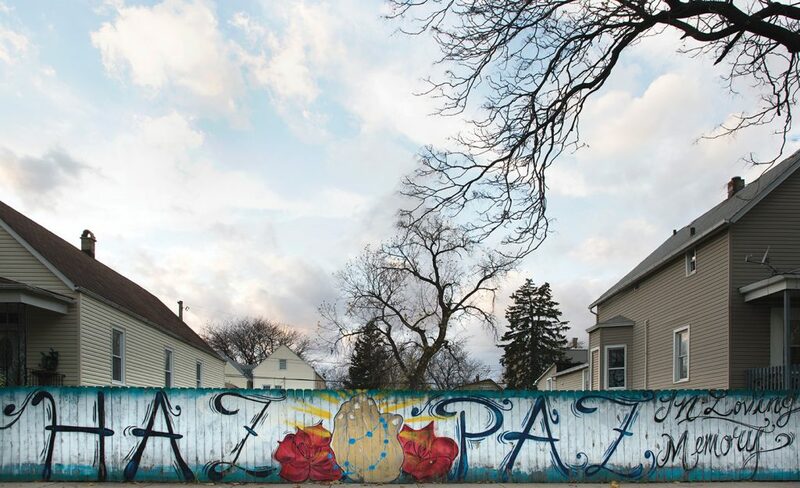 At a time when there is one shooting after another in Chicago, Roosevelt University Journalism Professor Anne-Marie Cusac and photographer and retired medical doctor Thomas Ferrella are taking a different approach to understanding the violence epidemic. 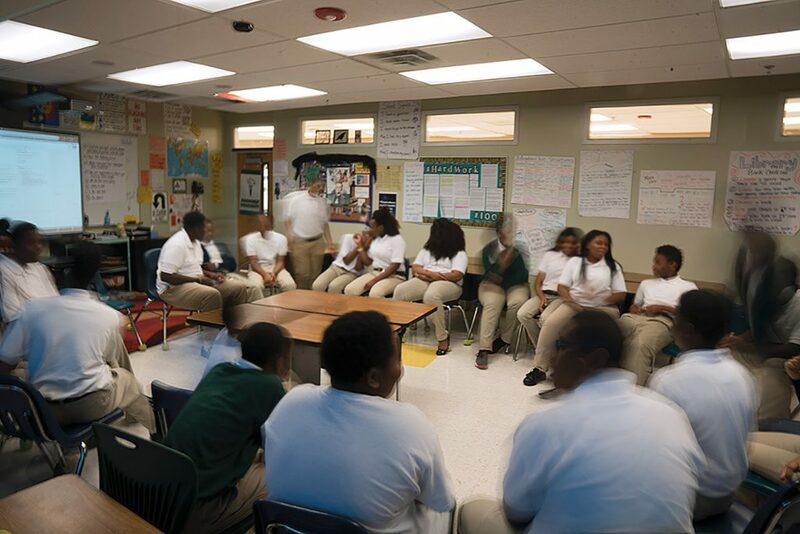 More than 50 Roosevelt University students have been trained by the Mansfield Institute for Social Justice and Transformation since 2010 in how to use restorative justice practices when working with young people. 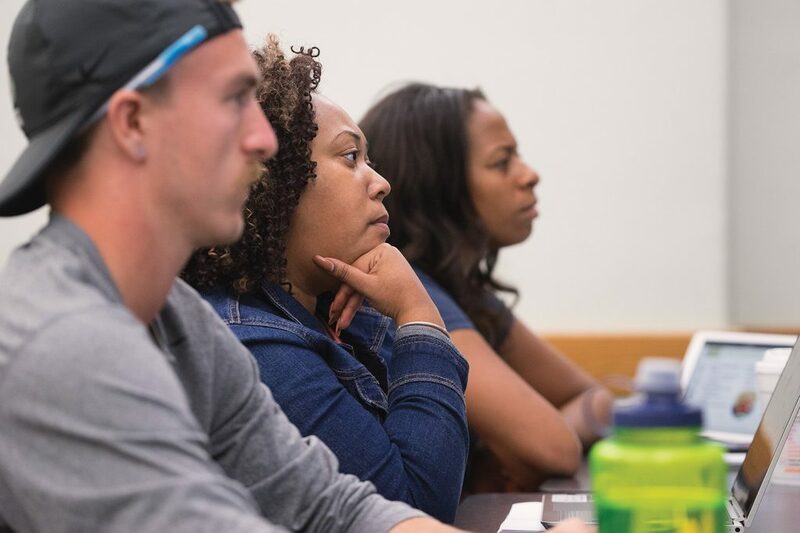 Roosevelt University is emphasizing graduate education in all of its colleges and has hired new advisers to help students make the transition to graduate school as smooth as possible. The University had 2,113 graduate and doctoral students in Fall 2015 and President Ali Malekzadeh said Roosevelt’s goal is to enroll 550 new graduate students each year.